African American History Month, Groundhog Day, Valentines Day, President's Day, Chinese New Year, more winter, snow days. 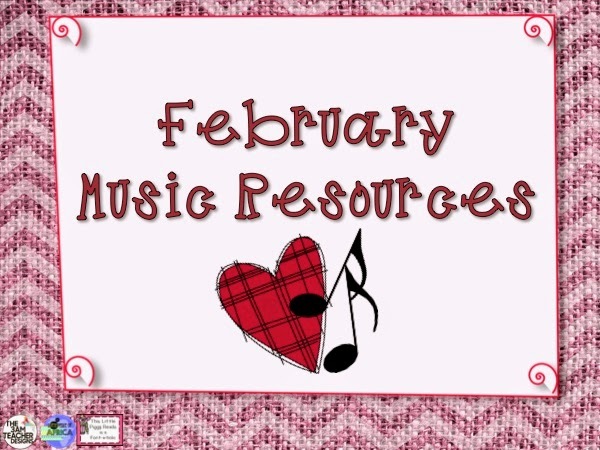 February brings lots of options for creative teachers! Creative resources are always a winner as we work to develop our young musicians. Follower & Feedback $10 Giveaway!